Steon Lighting has supplied effective, sustainable and reliable luminaires for almost half a century. We pride ourselves on our ability to create completely bespoke schemes for a wide variety of environments across many different sectors using the latest lighting technologies. Each client is individual with specific needs and requirements and we strive to go the extra mile to achieve client satisfaction on each project we undertake. We assured you our experienced, dedicated and knowledgeable team will fulfil your specification, if not exceeded it. 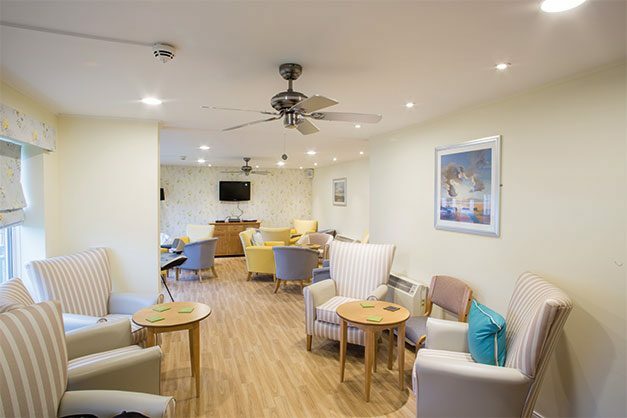 For over 40 years Steon Lighting has provided lighting solutions for retirement developments and student accommodation facilities, among other forms of accommodation, in the community housing sector. 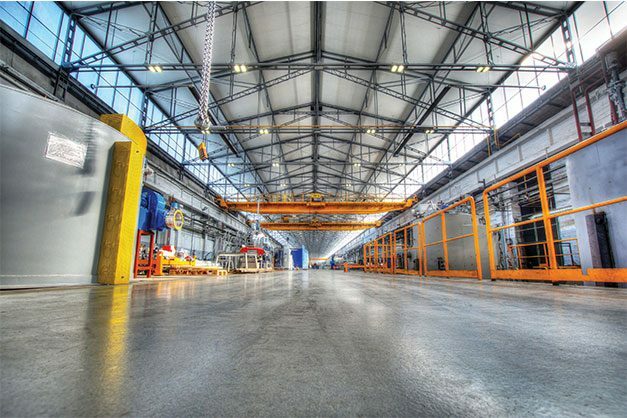 We consistently deliver durable solutions that are high performing, maintenance free and energy efficient; desirable attributes for our clients within this sector. We understand the importance of providing practical lighting solutions for clients in the healthcare sector; including many hospitals across the country. 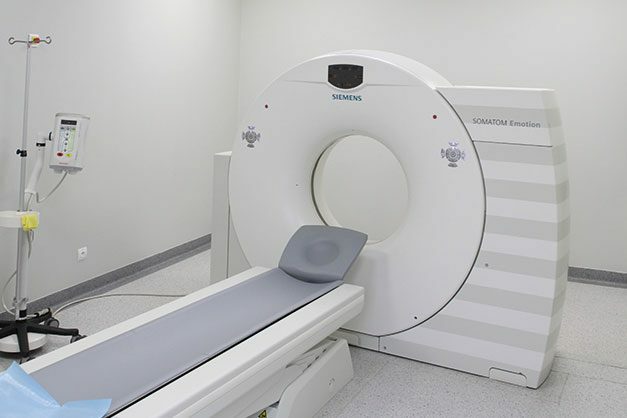 We have a specialist healthcare team that fully understand the value of intelligent lighting controls to ensure patients are not subject to uncomfortable lighting. 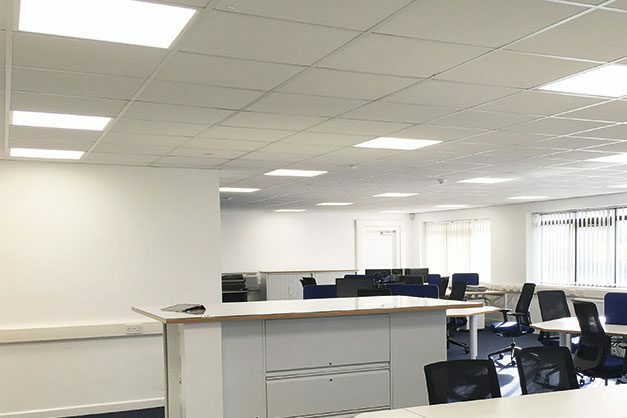 Many clients within this sector require lighting 24 hours a day and so our energy efficient and maintenance free solutions are ideal in these applications. 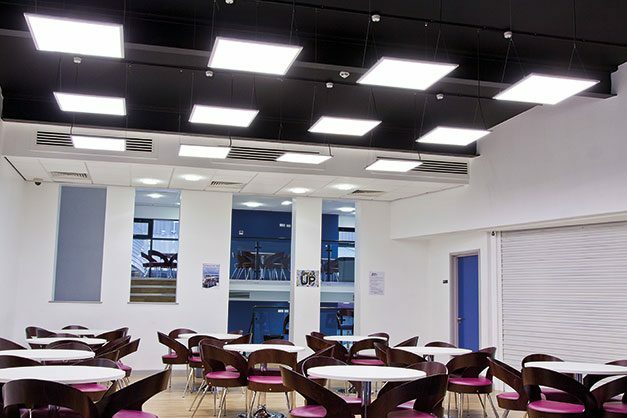 For nearly half a century Steon Lighting has supplied schools, colleges, libraries and universities with their lighting solutions. We work closely with our clients in the education sector to ensure the sufficient lux levels are achieved to aid study and learning whilst meeting the necessary health and safety requirements. 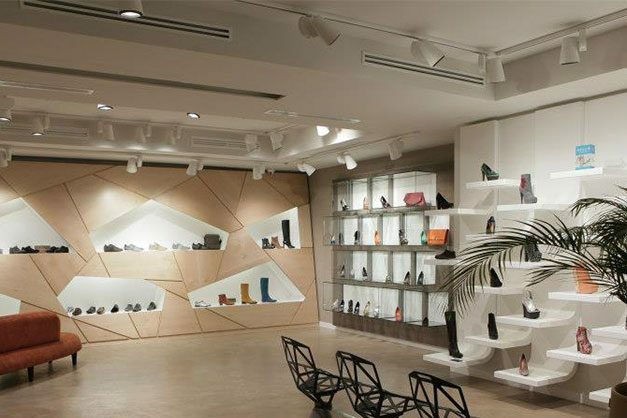 Steon Lighting offers a varied range of versatile display lighting solutions to suit the needs of a wide array of clients, each with individual requirements. We pride ourselves on being able to provide contemporary high performing, practical and energy efficient lighting scheme, resulting in a stunning aesthetic that is perfectly matched to the clients needs. Steon Lighting has a history of working closely with businesses within the industry and transport sector to provide safe, efficient and intelligent lighting which is easy to install and maintain. Our experienced and knowledgeable team are invaluable in the design and implementation of lighting schemes within this sector and provide effective solutions for the many varied applications within this sector.